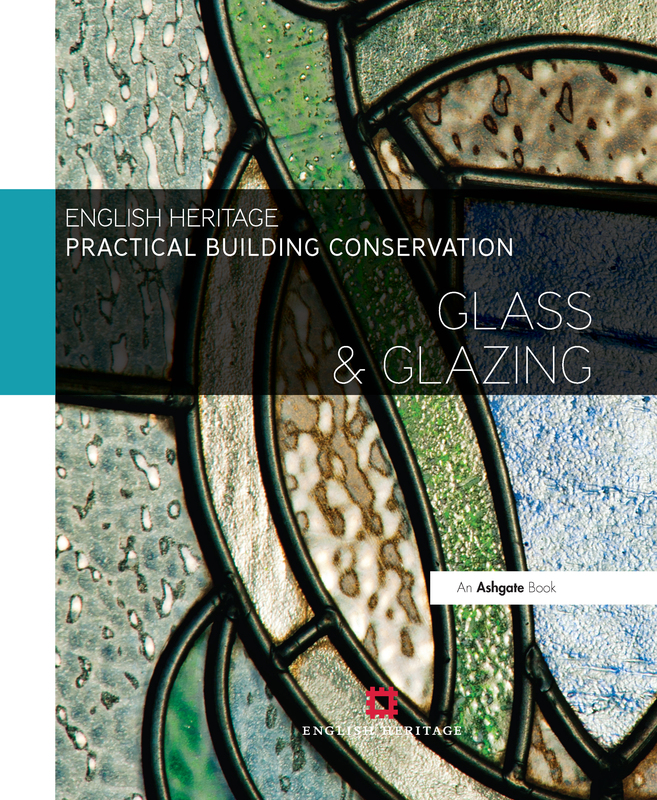 Glass and Glazing looks at the conservation of one of the most important building materials, and its use in windows, roofing and walling. It considers the technological evolution of glass and glazing systems, the processes causing deterioration, and the practical application and long-term implications of common conservation materials and methods, as well as of alterations to improve performance. The contents reflect the work of the Building Conservation and Research Team, their colleagues at Historic England, and their consultants and researchers, who together have many decades of accumulated experience in dealing with deteriorating building materials and systems of all types. This multi-disciplinary team of architects, surveyors, conservators and scientists are responsible for standard setting and research across a wide range of Historic England activities. The team specialises in dealing with the practical, technical and scientific aspects of building materials decay and their treatment. The aim has been to provide practical advice by advocating a common approach of firstly understanding the material or building element and why it is deteriorating, and then dealing with the causes. The books concentrate on those aspects which are significant in conservation terms, and reflect the requests for information received by Historic England. The Practical Building Conservation series, first published in 1988 in five volumes, has been revised and expanded. The ten new volumes provide a comprehensive and practical reference for professionals involved in repairing historic buildings. Practical Building Conservation - English Heritage Technical Handbooks by John and Nicola Ashurst, became essential reference works for those whose work involved the repair of historic buildings. Prior to 1 April 2015 Historic England was known as English Heritage and although some of the volumes refer to English Heritage they represent Historic England’s current advice and guidance. The new ten-volume series looks at the conservation of buildings, materials and systems.